XIN ZHAO was born to a musical family in her native China, where her father is a violin professor at the prestigious Beijing Conservatory and her mother a concert pianist. She started her musical training at the age of 4, and at 10 she was chosen to become a violin student at the Beijing Conservatory. 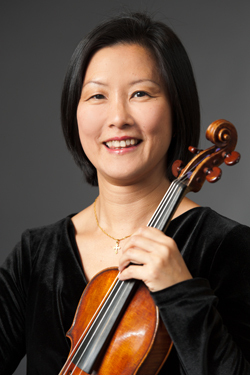 A prize winner in many competitions, Zhao graduated from the Conservatory in 1986 with highest honors. She came to the United States on a full scholarship from Oberlin College, where she received her Artist’s Diploma in 1988. 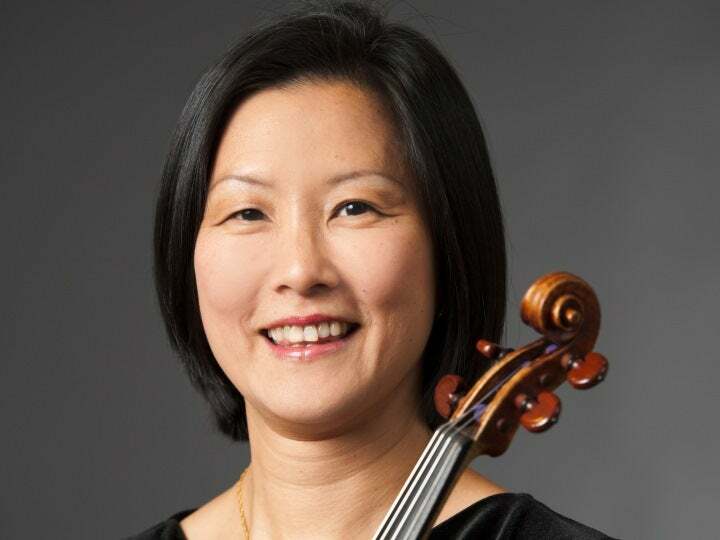 She has been a member of the NJSO since 1991 and is very active in the metropolitan area as an orchestral and chamber musician.